Are you a homeschool leader? You’ve come to the right place for information on starting and running a homeschool organization! 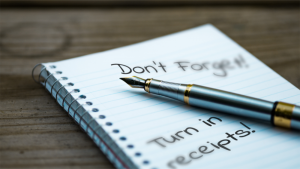 HomeschoolCPA is here to help. 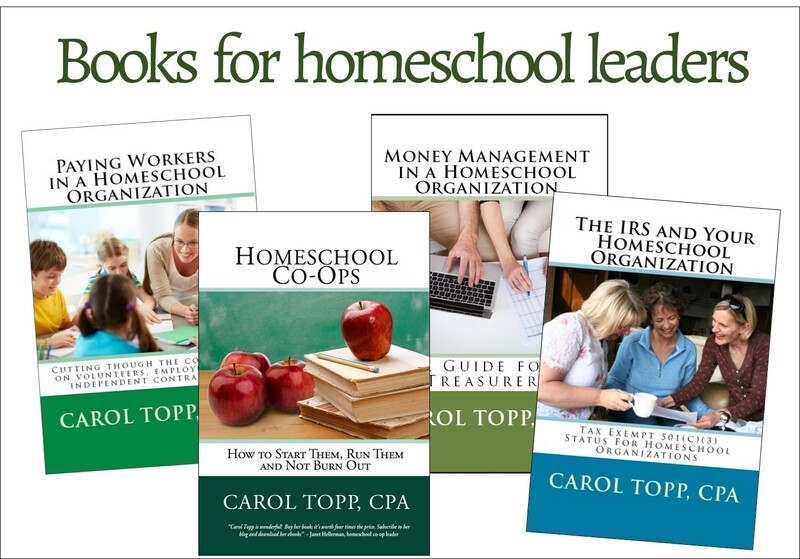 As a (retired) homeschooling mother and Certified Public Accountant, Carol Topp blends her skills, education and experience to help other homeschoolers manage their organizations. Have a question? Search the blog. Listen to HomeschoolCPA’s weekly podcast. Get the help you need to run your homeschool group! Very personal: Phone consultation and email questions . We can set up a conference call and even record it.